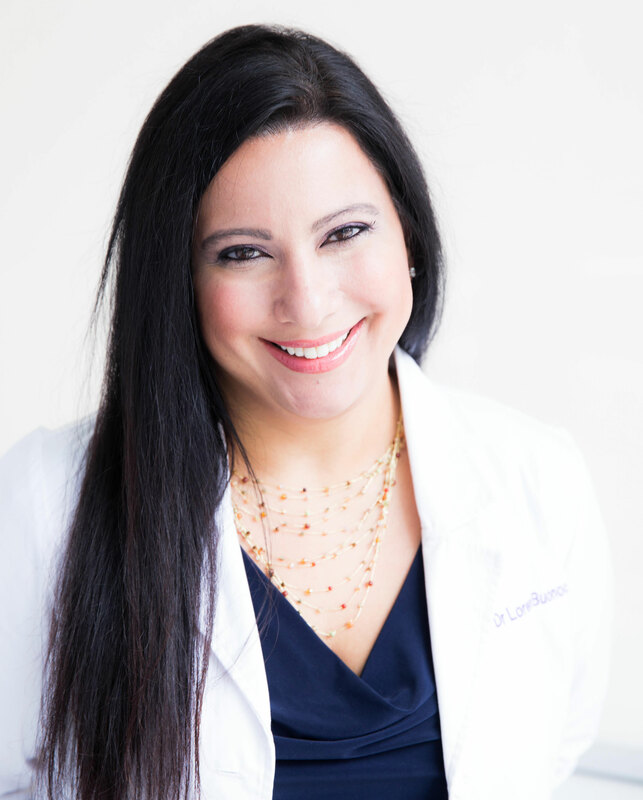 Dr. Loren Buonocore is a Diplomate of the American Board of Pediatric Dentistry and a board certified pediatric dentist who strives to create positive and life long relationships with her patients and their parents. Dr. Loren’s dedication to her patients, professional demeanor and excellent care, combined with her warm and bubbly personality, make her the right choice to treat your child. She stresses prevention and takes the time needed to get to know every child’s specific needs. She is always available to address any concerns and tailors her treatment options dependent on each child. 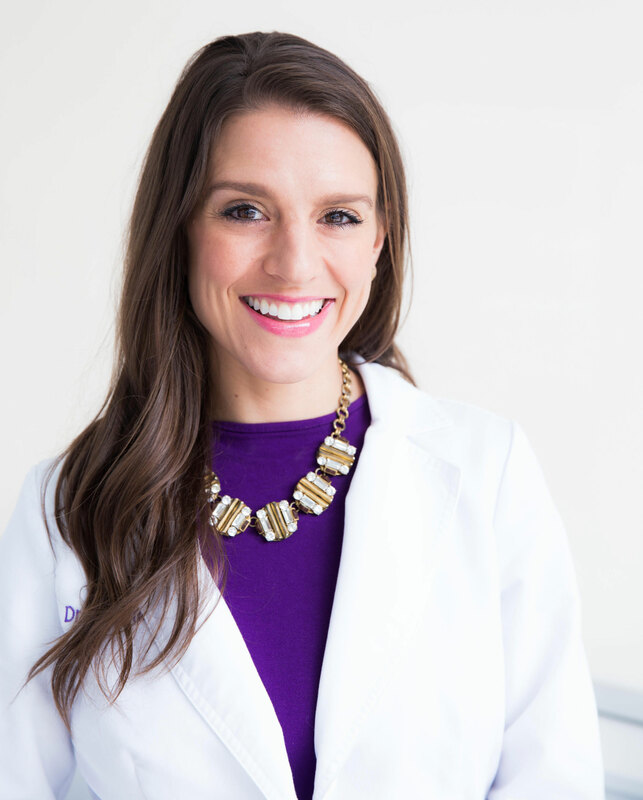 Dr. Jacqueline Dikansky is a native of Brooklyn, NY and completed both her undergraduate and graduate education at New York University. Dr. Jacqueline graduated dental school with an honors in pediatric dentistry, and received the American Academy of Pediatric Dentistry Predoctoral Student Award given to a single senior student who shows the most promise in pediatric dentistry. After receiving her Doctor of Dental Surgery degree, she completed an additional 2 year specialty training program in pediatric dentistry at Yale-New Haven Hospital. Carmen grew up in Long Island, but as a child she spent time with her family in Central America. She is fluent in Spanish and has over 8 years of experience in the dental field. 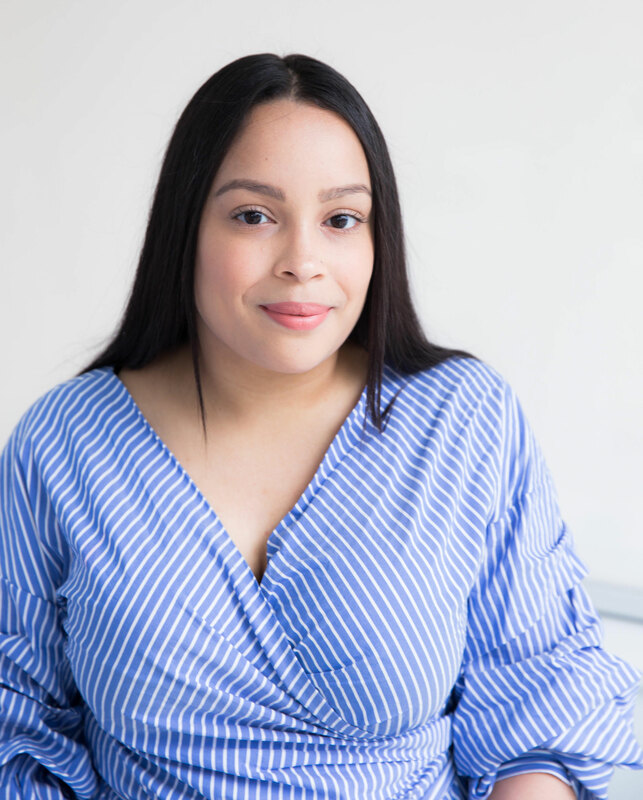 Carmen attended Farmingdale State College where she earned a bachelor’s degree in Dental Hygiene. During her years at Farmingdale State College, she was nominated President of the Student American Dental Hygienists’ Association(SADHA). 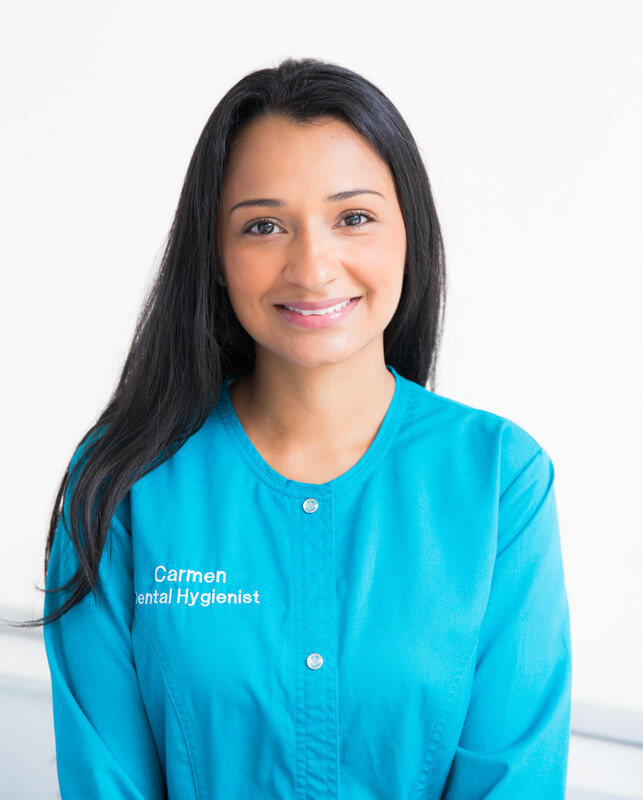 Carmen is passionate about providing comprehensive dental hygiene care for every child she treats. She has always felt that a big part of her job is having fun with the kids, while teaching them the skills and importance of good oral hygiene. In her free time, Carmen enjoys spending time with family and friends. 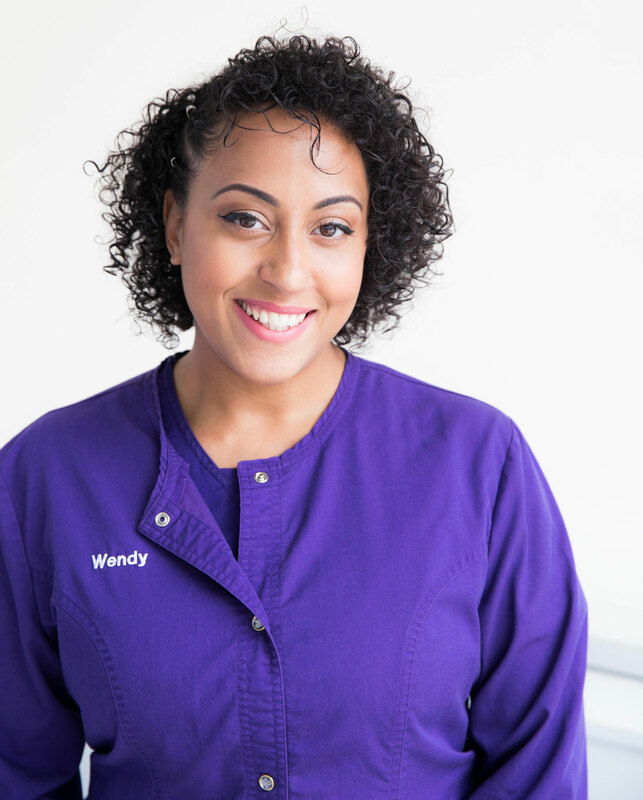 Wendy is an integral part of the Chelsea Pediatric Dentistry family. She is a certified dental assistant with more than five years of experience dedicated to all aspects of pediatric dentistry. As a mother, she loves and truly enjoys working with children. She is also an artist and as such brings her creativity and passion to work. Wendy’s favorite part about her job is demonstrating oral hygiene instructions and healthy diet suggestions with our favorite stuffed animals, Scruffy and Aldo! Betty is an experienced dental receptionist. She greets patients with a bright and warm smile and cheerful disposition. From your first call to schedule an appointment to the moment you leave our office, you will be impressed by her friendly demeanor and her knowledge of dental insurance benefits. She has a genuine concern for coordinating patient care that is convenient and affordable. In her free time, she enjoys nothing more than curling up with a great book. Ashley is a patient coordinator as well as the billing coordinator at Chelsea Pediatric Dentistry. She has several years of experience in the dental field. 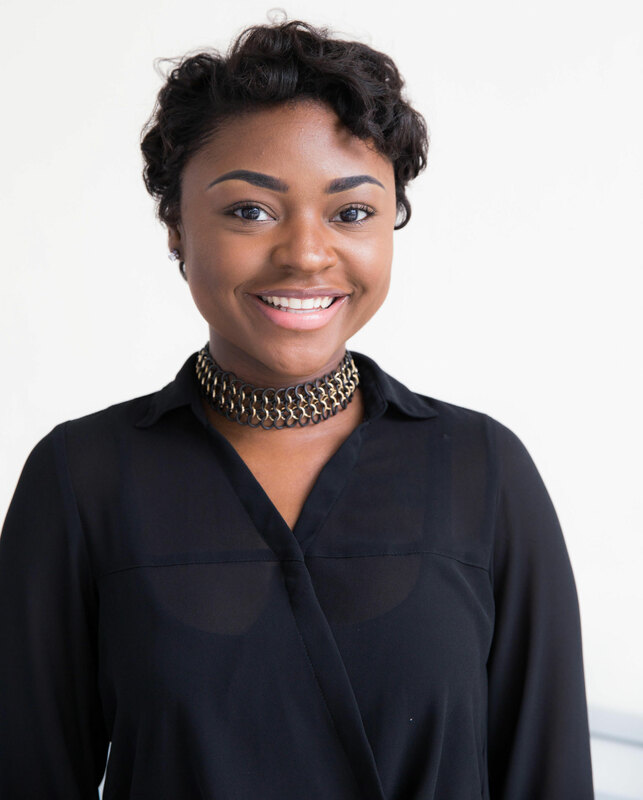 Ashley’s bubbly personality makes her a natural fit for a pediatric office and she always greets patients with a smile on her face. When she isn’t at work, she enjoys traveling with her boyfriend and trying new foods everywhere they go. 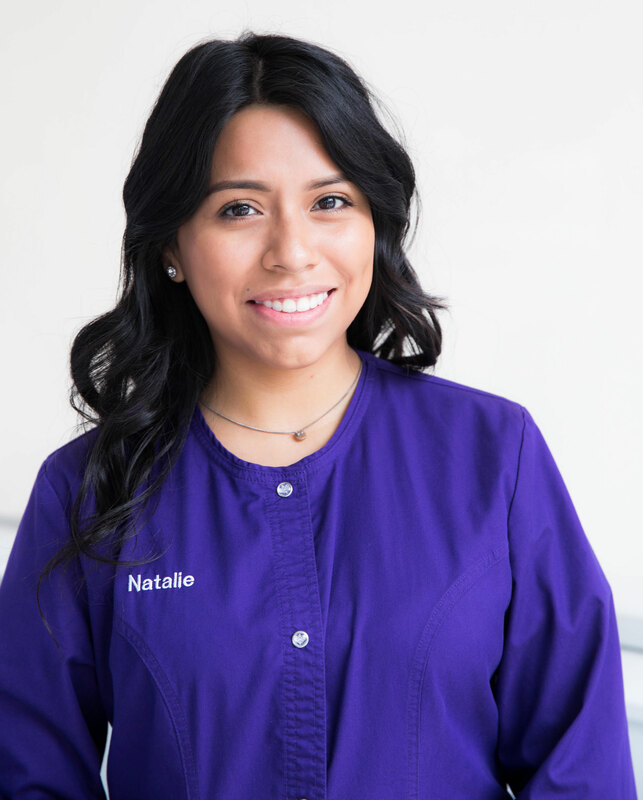 Natalie is an experienced dental assistant. Her role is to bring comfort to families and their children throughout their entire visit, while creating a fun and enjoyable experience as she guides them through their visit and oral hygiene instructions. In her free time, Natalie enjoys spending time with her family and friends.